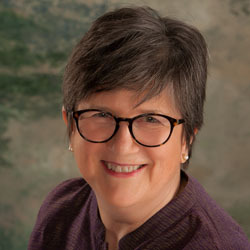 Emergencies and Contacting Me - Portland Jungian Analyst - Carol Walnum, MA, MBA, LPC. I do not provide emergency services. If you find yourself in an emergency, do not wait for me to return your call. Call 911, or call any of these Oregon County Mental Health Emergency Lines. Trained, empathetic professionals staff these lines and are available to speak with you. You may leave a message on my telephone service at night, but typically, I will return it the next day. I ask people to think through their situation and whether in an emergency they want to wait for contact from me or if it is wiser for them to speak to someone right away.